Dj Azi is one of the Paramount Dj in the Entertainment Industry. Customizing and making each event unique for his client is simply amazing. Azi has rock the parties from Coast to coast and many Caribbean islands. DJ Azi is very versatile with music as well. 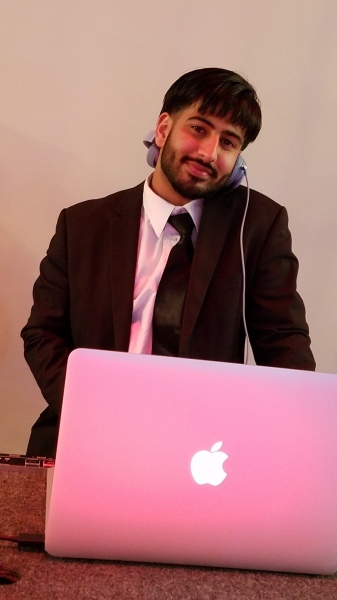 From Latest Bollywood to Oldies, Reaggea, Soca, EDM to Hip Hop, Dj Azi can mix songs seamlessly. DJ/MC Avaik Joined Azidjs 4 years ago. MC Avaik has gain his popularity among South Asian Community via his MC and Djin Skills. MC Avaik can Perform Master of Ceremony in Multiple Language, such as English, Hindi and Bangali. DJ Raja joined Azidjs 7 Years ago. 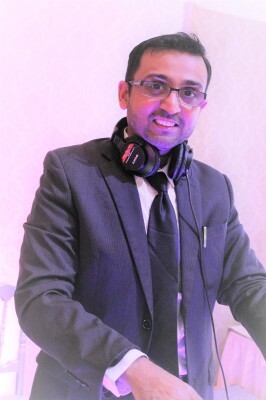 In short amount of time, DJ Raja became most requested DJ in our company. His charming Personality and passion for music makes every party a super hit.